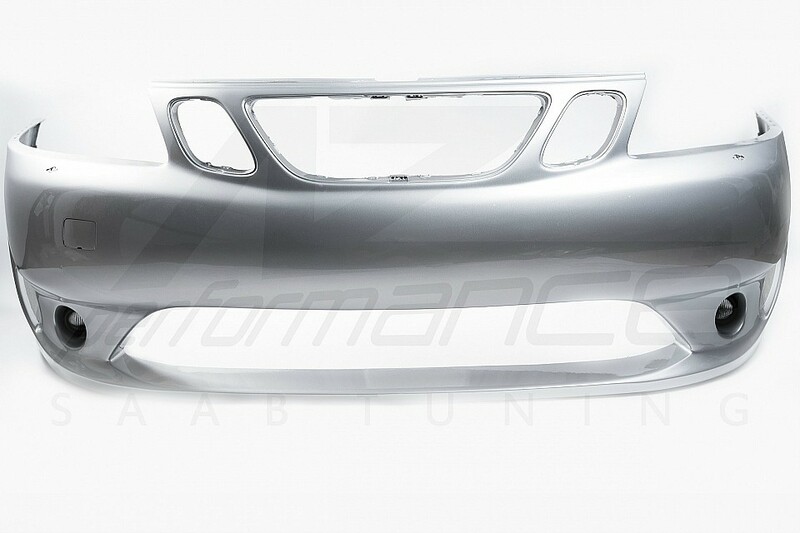 Parts are prepared for paintning, professional installation by an experienced body shop is recommended as parts are After Market and not OEM. 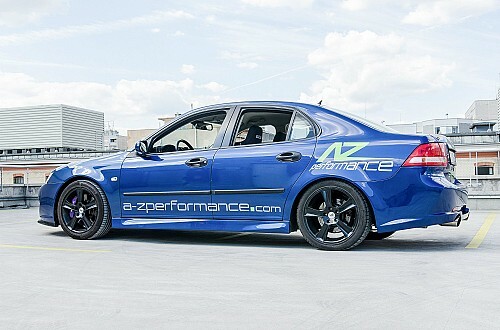 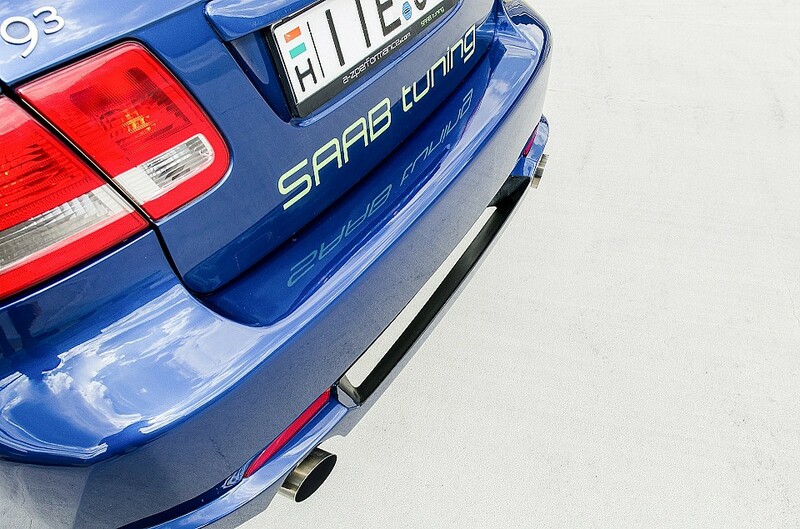 Modifications may be necessary to insure proper fitment for tuning SAAB's. 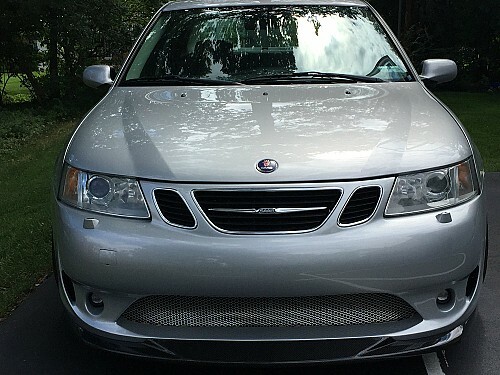 "During the design process we tried to create our own style that matches to the SAAB design philosophy, carries the tipical sporty and elegant brand style, but definitely presents the racecars aggressive style which can distinguish it from any stock or other bumpers at first sight. 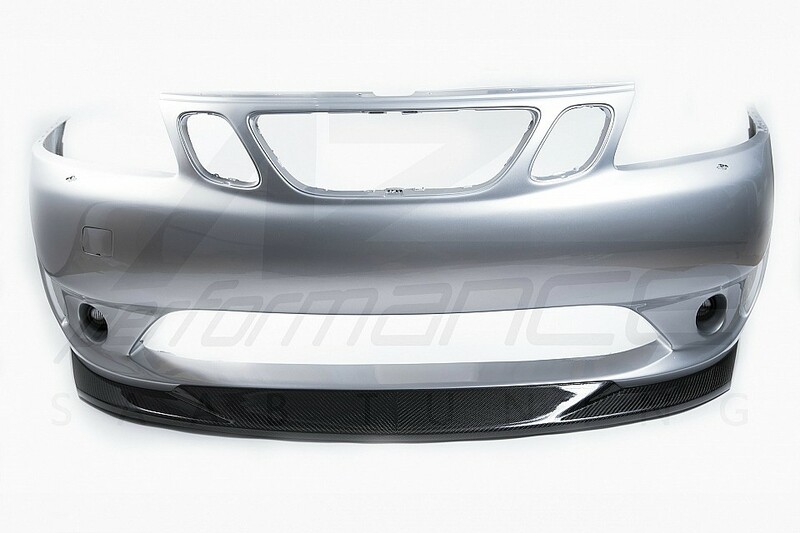 Also featured among the primary concerns is to find the character, which can be integrated the new air flow developments discovered in the automotive industry. 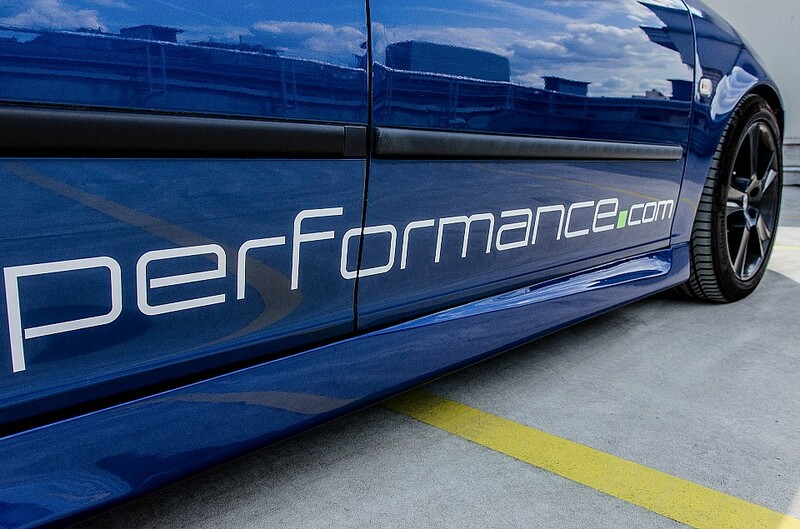 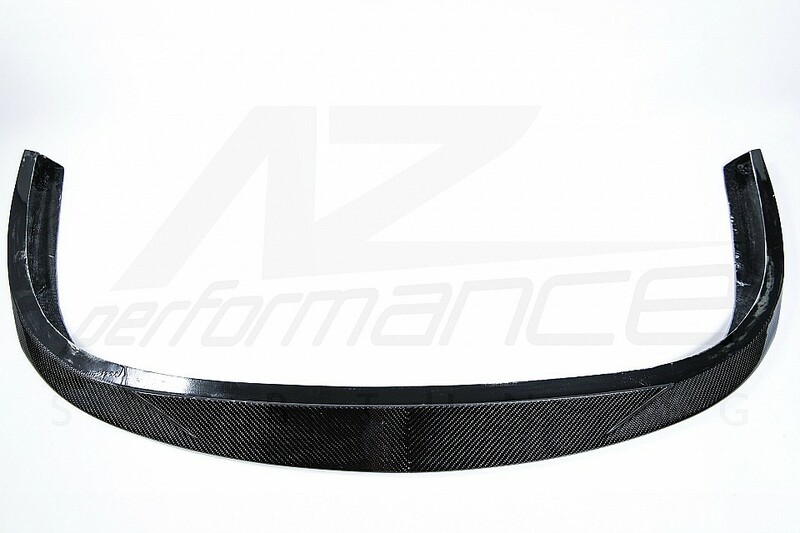 Our aim is not only to offer a very cool bumper, it's also to offer an very efficient tuning product." zestawu bezpośrednio u producenta w Budapeszt ?